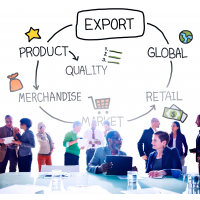 How do you make your Export Sales Manager job vacancy more attractive to potential candidates? Let them know you have piping hot sales prospects ready to close from day one on the job. 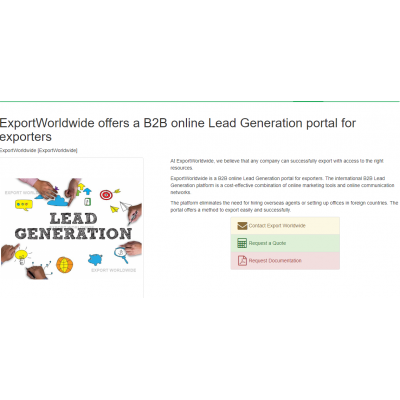 How do you set your business up to generate international sales leads, fast? Here are some top tips. It really makes a statement and signals your intent! Target other English speaking countries with a ‘localised’ English website. Targeting other English speaking nations to generate international sales leads is a simple, low-cost, low-risk way to ‘test the waters’ for demand. Australia, Canada and North America are just some of the countries where ‘brand Britain’ has authority, representing a great opportunity to present your products and services to new, English speaking markets. Equally, it’s an opportunity to create fresh content and discover new keywords. This will add extra impetus to your online international marketing strategy and boost your search engine rankings. Creating a website for a local language increases the likelihood of appearing in international search results. The website snapshot above is optimised for Spain. 70 percent of the world doesn’t speak English, while 57 percent of websites contain only English. Creating and optimising a website that’s specific to a territory you’re targeting means that your business can reach a segment of the international market that others aren’t. Having international sites in multiple languages increases your credibility with customers in your target market. Plus, you will boost your presence online while generating new content and discovering relevant, international keywords. 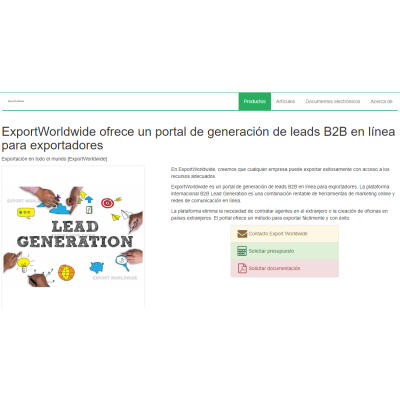 A mini version of your website in English is an easier, cheaper and quicker route into international lead generation. Creating a mini version of your English .com or .co.uk website gives you most of the advantages of a full site in an English speaking nation. However, a mini site is easier, quicker and cheaper to build initially. You can expand them on an ad hoc basis, too. A mini version of your site should feature a subset of your products and website pages from your main international website. Ultimately, they should be easier to navigate, directing site visitors to ‘take action’ immediately by completing a contact form or calling your sales team. As a result, there has been a surge in companies that will promise you ‘the best-ecommerce platform money can buy’ as more businesses recognise the value of cross-border selling through commerce. According to the UK government, there are more than 400 active e-commerce platforms worldwide. mCommerce and sCommerce are relatively new as a means of generating international sales leads. However, they’re massive in Asian and far-eastern markets, where smartphones tend to be the main form of internet access. Despite m-commerce and s-commerce appearing to be similar to other web-based routes into international markets, they do require a completely different platform, optimisation and approach. Social commerce is the marriage between social media and e-commerce, the next evolution of online shopping, where consumers fuel the purchasing funnel of your brand, plus the buying and selling of your products and services online. If you want to reach international prospects, it’s critical to be where they are! Smartphones in hand, customers aren’t waiting for your company to decide to build a mobile website or app, so planning for mobile search and m-commerce is going to become more important in your quest to generate international sales leads. Partnering with an online, international lead generation service gives you a ready-made steppingstone into international markets. 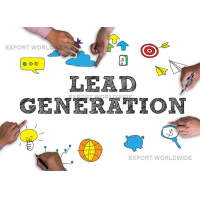 Arguably, the fastest and most cost-effective way to generate leads overseas is to partner with an online, international lead generation service. Why? They offer a ready-made route into international markets that limit the time, cost and resources you would need trying to establish a cross-border presence by yourself. 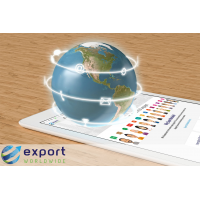 Take Export Worldwide for example, an online virtual exhibiting site that serves to complement your existing domestic and international websites, generating leads in new markets. 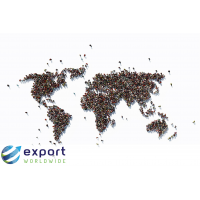 Export Worldwide enables you to present your ‘old’ products and services in new markets, rather than trying to continuously develop new products and services for existing or new markets, which is much harder to do. 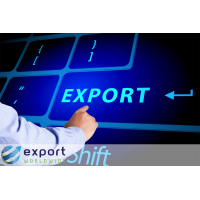 With features such a multilingual content, and unlimited product or service uploads, channels like Export Worldwide help you to boost your online presence and generate more leads, while taking away the groundwork needed to get started. 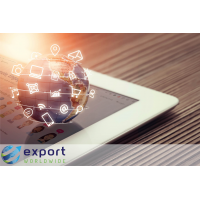 Export Worldwide provides AI/machine, human, or hybrid translation options, translating your content in up to 20 languages representing 84 per cent of world trade, and empowering your business to reach more international markets faster than ever before. How does all this help to recruit an Export Sales Manager? 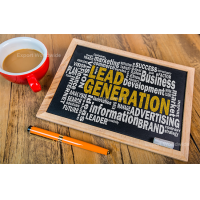 Ultimately, having an international lead generation strategy in place increases your appeal as a company for whom an Export Sales Manager would want to work for. Better still, having a funnel filled with prospects ready to close adds to the attractiveness of the role. It’s a great discussion topic for the interview process too. 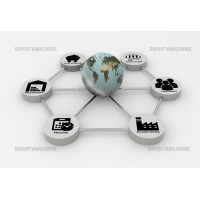 Consistently delivering high quality, international sales leads that an experienced Export Sales Manager will undoubtedly convert into a customer is beneficial to your business, not only in terms of increased sales, but for retaining a key member of staff that will play a key part in the future of your business.